Crossroads is years in the making. . . all original jazz and soul. Ever since losing her father in Oct 2015, Tracie has been processing through grief through her music. 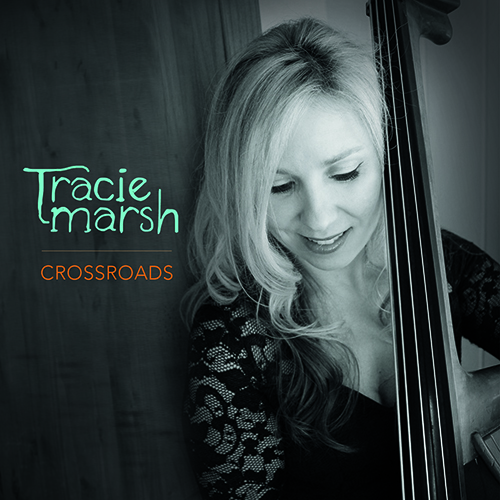 Crossroads will be released Spring 2019. You can preview some of the tracks above.